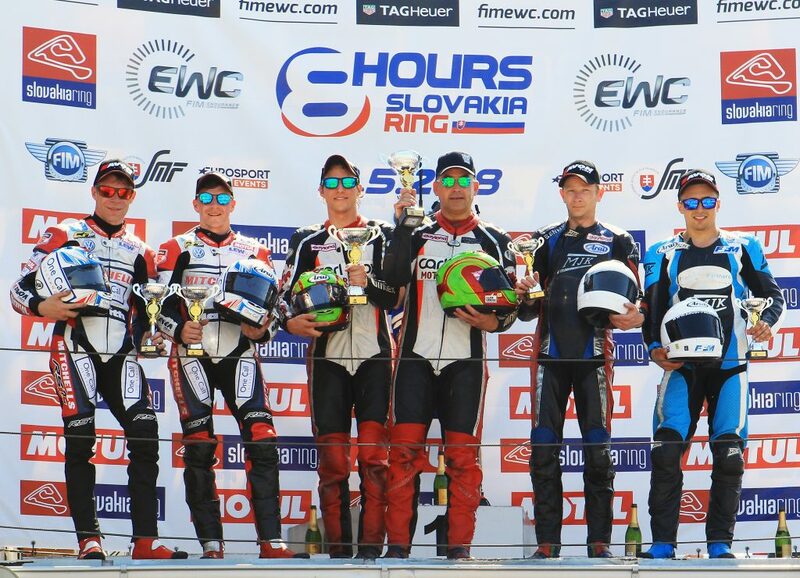 It was a weekend of mixed fortunes for Birchall Racing at the second round of the 2018 FIM Sidecar World Championship held at the Slovakia Ring Circuit, Slovakia. A technical issue forced the team to pit on Friday’s sprint race but they were able to salvage three championship points after re-joining the race. On Saturday, things improved for the Mansfield-based brothers as they claimed a hard-fought runner-up spot to bag 20 valuable championship points. Off the pace in the first qualifying session, the team worked overnight to set up the Mitchells of Mansfield supported outfit to suit the new Slovakian track. Finding two-and-a-half seconds, the Birchalls claimed pole position in the second qualifying session, setting a new lap record in the process. Unfortunately, an electrical issue caused the machine to stop soon after the start of the sprint race. After re-joining, a coming together with another competitor ended up damaging the Yamaha LCR outfit and the pair had no option but to pit and make repairs. Back out on track the Birchalls finished in 13th position and claimed three championship points. Saturday’s Gold Race brought different fortunes as Ben and Tom enjoyed great pace in a four-way battle for the win. With the lead changing multiple times throughout the course of the 13-lap event the Birchalls did everything they could to take the lead while defending from the outfits behind. At the line the brothers were just pipped by the eventual winners by just point-four of a second. The 20 points keep the Mansfield team firmly in the title hunt going into the next world round at the Sachsenring, Germany at the end of June. 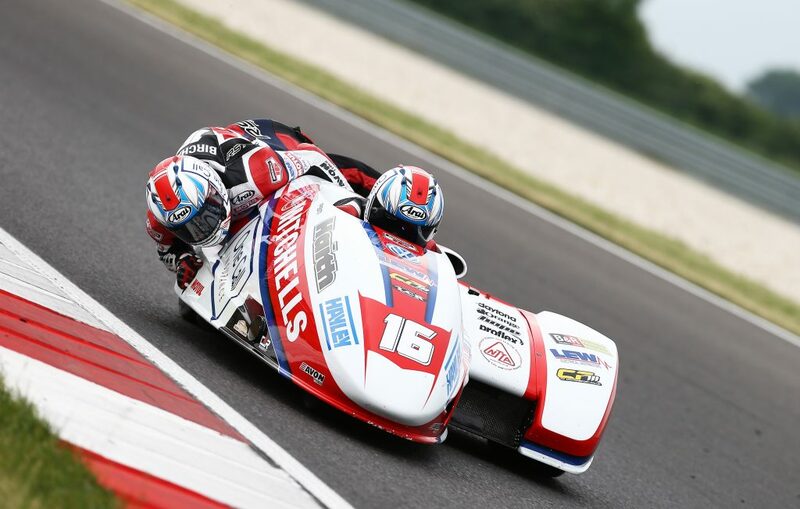 Birchall Racing’s next outing will be the Isle of Man TT races held May 26 – June 8.